The Pensions Regulator (TPR) is carrying out spot checks across the North East of England to identify employers that are not complying with their pension duties. The checks help TPR to understand whether employers are facing any unnecessary challenges that we can help them with, such as issues with their systems that we can offer guidance about. But they also highlight employers who have not taken the required steps to become or remain compliant, paving the way for enforcement action against them. 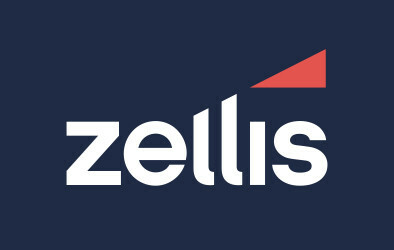 "The vast majority of employers are compliant with the law but we are continuing to find a very small proportion of employers who aren’t. In some cases this is down to innocent error. Our visits help us identify why some employers may be struggling so we can support them. But where we find employers are not complying, in particular when they appear to be doing so deliberately, we will use our powers to ensure they comply so that their workers receive the pensions they are entitled to." The most recent quarterly automatic enrolment compliance and enforcement bulletin shows that between October and December 2017, TPR issued a total of 7,435 fixed penalty notices and 1,440 escalating penalty notices to employers for non-compliance. 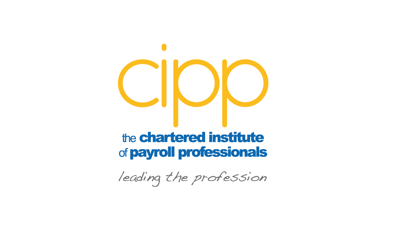 The CIPP offers a one-day training course covering automatic enrolment and pensions for payroll. Click here to book or for more information.